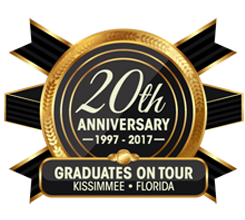 Graduation Trips | Kissimmee, FL - Graduates on Tour, Inc.
Make the most of your senior class trips with Universal® Orlando packages featuring affordable prices and great customer service. 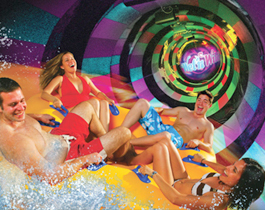 Find the package that best fits your group. 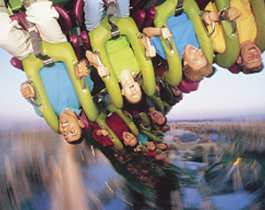 Our spring trips come with great prices on airline and chartered motor coach transportation. It's a great way to get away from it all for a few days in the spring. Our class cruises are a great way to arrange a group trip that keeps everyone together. 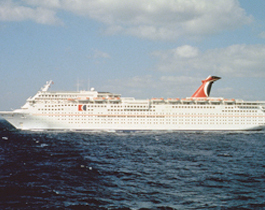 These Carnival Cruises are available in a variety of packages. 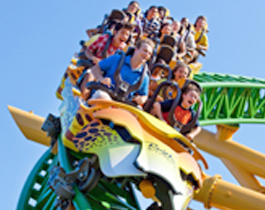 Learn more about our graduation trips by reading our frequently asked questions. You'll get details and tips about how best to enjoy your entertainment packages. 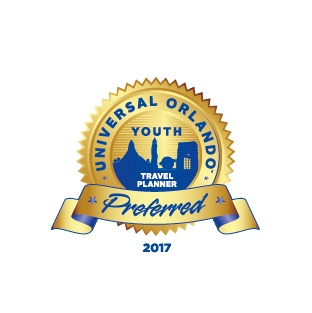 to the attractions in the Orlando area. For more exciting 2019 packages, download our brochure!